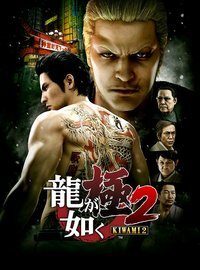 While Sega has not announced anything officially, an ESRB rating for Yakuza Kiwami 2 popped up over the weekend on the rating board's website. It seems we can expect more of the Yakuza series to head over the PC platform in the near future. The PEGI listing for Yakuza Kiwami 2 also lists PC as a release platform. This doesn't come as a big surprise following the releases of Yakuza 0 and Yakuza Kiwami, but it's a welcome sign nonetheless. We were quite positive on our PS4 version review for Yakuza Kiwami 2 last year. 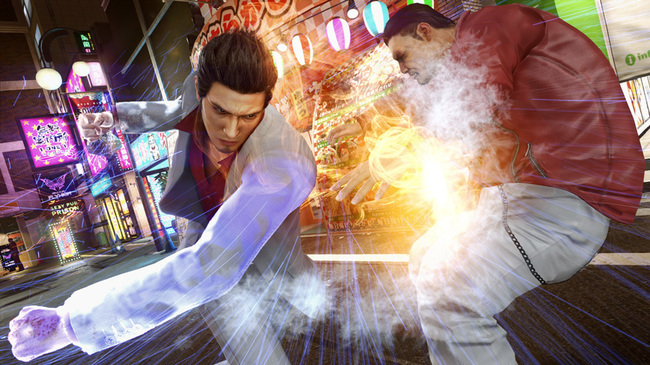 HD Remasters of Yakuza 3, 4 and 5 have been releasing for PlayStation 4 in Japan, with Yakuza 5 releasing this Summer in the region, but there has been no information of if these re-releases will see release overseas. For now, we'll just have to be patient.